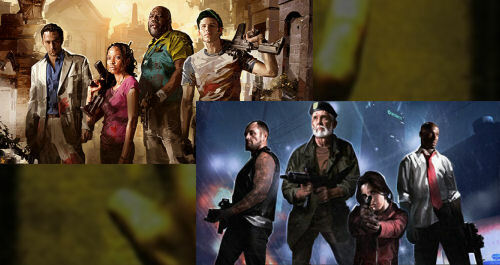 Left 4 Dead 2 highlights the digital deals this weekend, no doubt spurned by the recent DLC. A good deal for those of you that may have missed the original as well is a two pack of L4D and L4D2 for $33 bucks. Page created in 0.3344 seconds.